The Harry Ransom Center has acquired the archive of American playwright Arthur Miller. 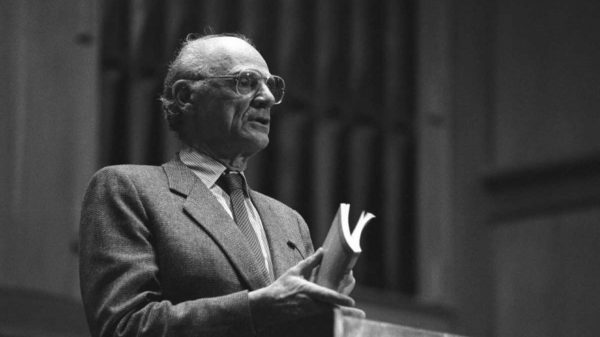 AUSTIN, Texas — The Harry Ransom Center, a humanities research library and museum at The University of Texas at Austin, has acquired the archive of American playwright Arthur Miller (1915–2005). Obtained from the Arthur Miller Trust, the archive spans Miller’s career. During his lifetime the Ransom Center had a close association with Miller, who first donated a group of early play manuscripts and working notebooks to the Center in the early 1960s. This acquisition greatly extends that collection and tells the full story of Miller’s life and work, the production history of his major plays and the international reception that made Miller one of the most significant playwrights of the 20th century. Typescript draft page for “The Price,” ca. 1967. Arthur Miller Papers, Harry Ransom Center. 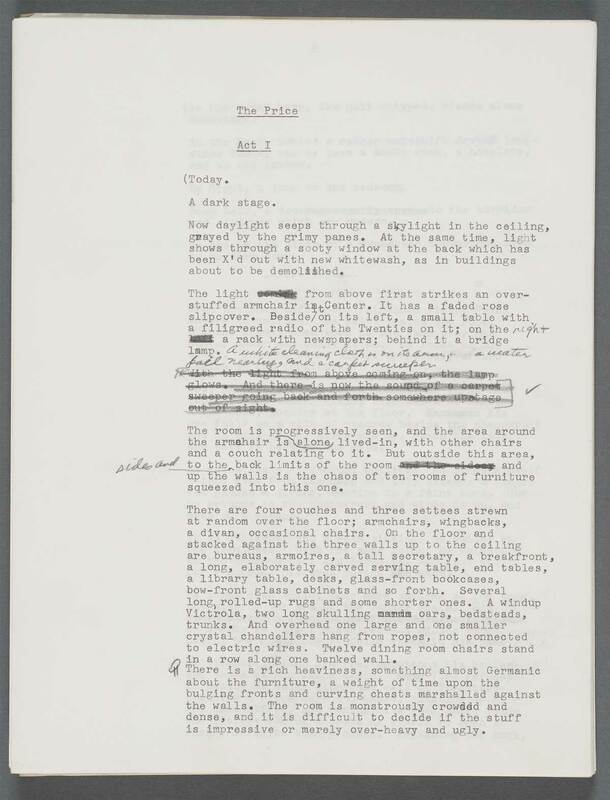 Beginning with Miller’s first play “No Villain” (1936), written when Miller was at the University of Michigan, to “Finishing the Picture” (2004), produced just months before his death, the archive provides a comprehensive record of Miller’s creative works. Present are drafts of “All My Sons” (1947), “Death of a Salesman” (1949), “The Crucible” (1953), “A View from the Bridge” (1955), “After the Fall” (1964), “Incident at Vichy” (1964), “The Price” (1968), “The Creation of the World and Other Business” (1972) and “The Ride Down Mt. Morgan” (1991), as well as screenplays, short stories and other writings. 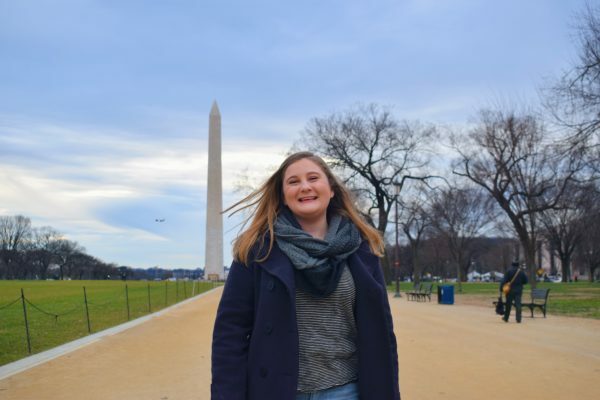 Miller is one of our country’s most lauded playwrights. Over a distinguished career his plays have earned numerous honors, including a Pulitzer Prize for “Death of a Salesman” when Miller was only 33 years old; three Tony Awards and another for Lifetime Achievement; Kennedy Center Honors; the New York Drama Critics’ Circle Award; the Theater Guild National Award; an honorary Molière Award; the National Book Foundation Medal for Distinguished Contribution to American Letters; and the American Academy of Arts and Letters Gold Medal for Drama. 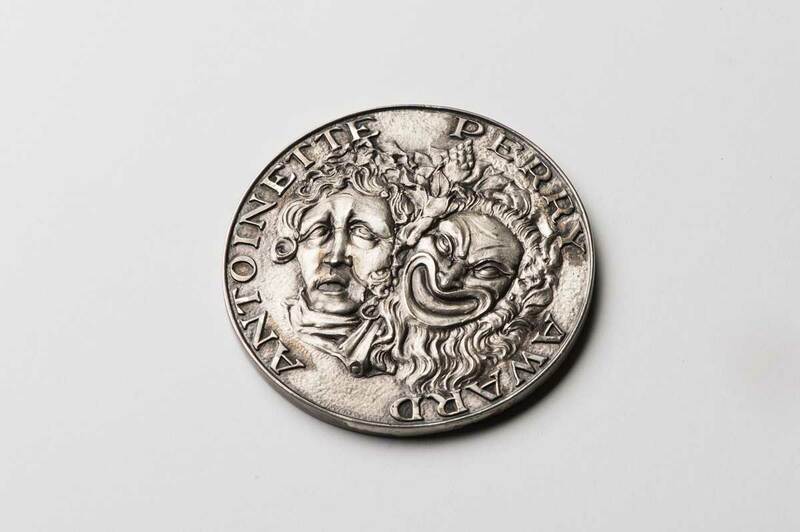 Tony Award for Best Play given to Arthur Miller for “Death of a Salesman,” 1949. Arthur Miller Papers, Harry Ransom Center. The archive contains multiple versions of Miller’s scripts, many re-edited throughout his career for new productions. 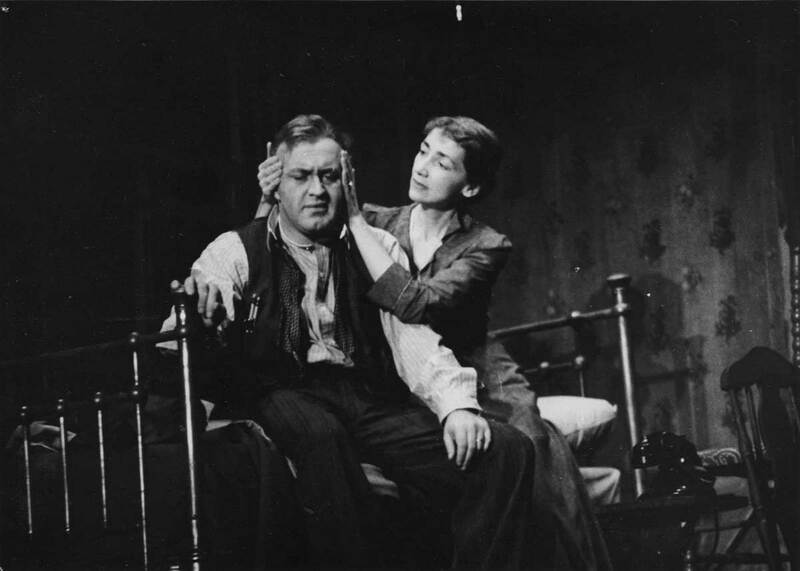 Supplementing the scripts are extensive materials related to productions of Miller’s plays, including contracts, set designs, marketing materials, reviews and awards. Drafts of Miller’s speeches and essays demonstrate his life-long engagement with the social and political issues of his time. Throughout his life, Miller recorded ideas, drafts, bits of dialogue and notes related to his work in journals, interspersing them with diary-like reflections on his personal life. More than 50 of these journals span from the 1940s to the 2000s. 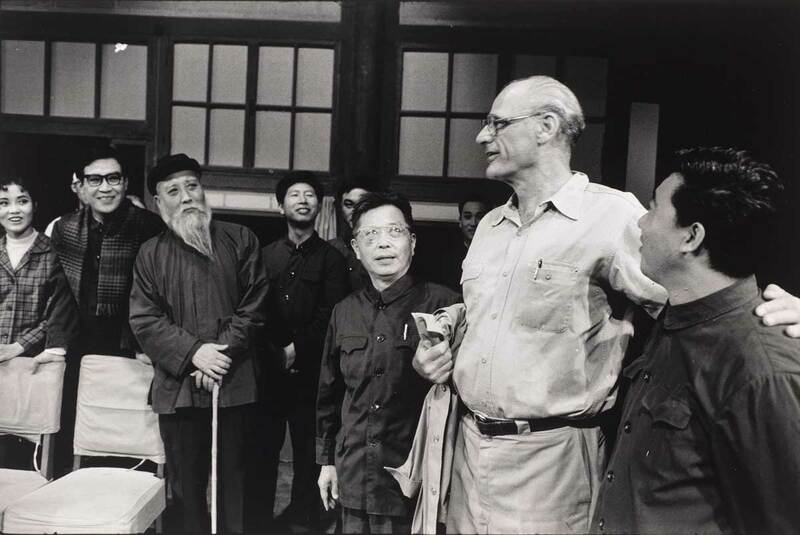 Inge Morath American, b. Austria 1923–2002,[Arthur Miller during a visit to the Capitol Theater in Beijing, China. On Miller’s right is China’s best-known playwright Cao Yu], 1978. Gelatin silver print, 20.2 x 25.2 cm. © Inge Morath/Magnum Photos. Arthur Miller Papers, Harry Ransom Center. Substantial correspondence in the archive reflects Miller’s association with significant colleagues from the literary and theatrical worlds including Edward Albee, Saul Bellow, Harold Clurman, Norman Mailer, Cynthia Ozick, Harold Pinter and John Steinbeck. Some relates to Miller’s investigation by the House Un-American Activities Committee. Also included is family correspondence. Many other collections at the Ransom Center contain primary source materials related to Miller, including the papers of Stella Adler, Boris Aronson, Mel Gussow, PEN and the archive of Eli Wallach and Anne Jackson. The Ransom Center’s PEN International collection includes hundreds of Miller’s letters demonstrating his commitment to freedom of expression around the world and documenting his service as president of PEN International from 1965 to 1969. Included in the archive is a vast collection of photographs, many by such notable photographers as Eve Arnold, Henri Cartier-Bresson, Bruce Davidson, Fred Fehl, Arnold Newman, and Miller’s third wife Inge Morath. Some are portraits of Miller and others document productions of his plays. There are also family photographs and snapshots. Fred Fehl (American, b. Austria, 1906–1995), [Lee J. Cobb as Willy and Mildred Dunnock as Linda in the original production of “Death of a Salesman”], 1949. Fred Fehl Theater Collection, Harry Ransom Center. The Ransom Center has one of the largest collections of playwright archives in the world. Miller’s archive will reside alongside those of American dramatists including Lillian Hellman, Adrienne Kennedy, David Mamet, Terrence McNally, Elmer Rice, Sam Shepard and Tennessee Williams; and British and Irish playwrights Samuel Beckett, David Hare, John Osborne, George Bernard Shaw and Tom Stoppard. The acquired materials will be cataloged within two years. The collection will then be accessible to researchers, students and the public. The acquisition is being funded by a combination of private gifts and university funds. 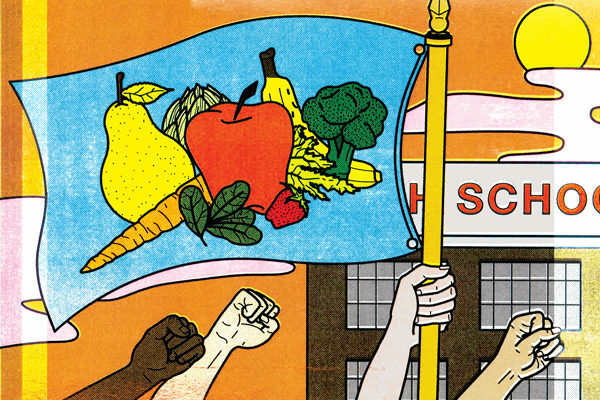 No state general revenue or tuition funds are being used. The Ransom Center is seeking additional private support for the Miller archive. 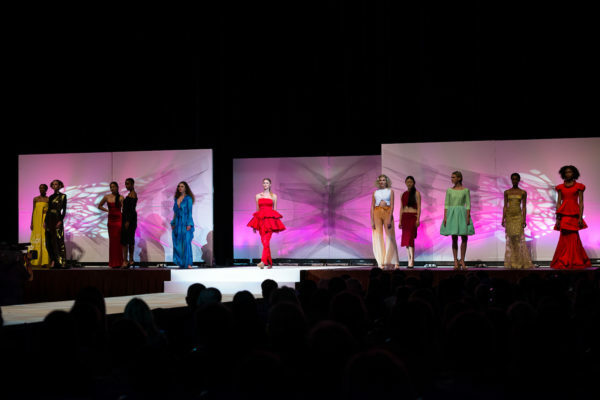 High-resolution press images are available.